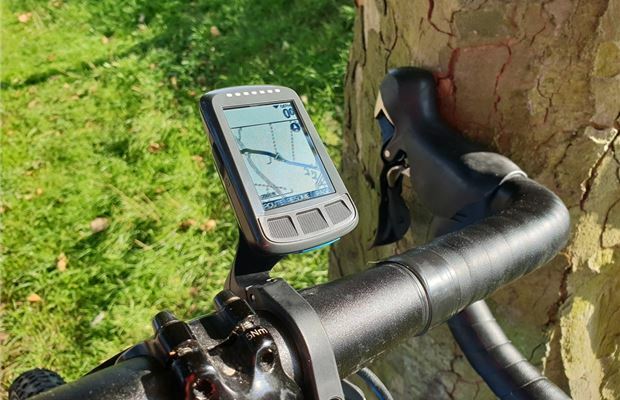 Whether you’re a serious cyclist or just want to make life easier on your day-to-day bike rides, a GPS computer like the Wahoo ELEMNT Bolt can be an easy way of accessing route information, finding out just how well you’re performing and even letting friends and family know where you are. 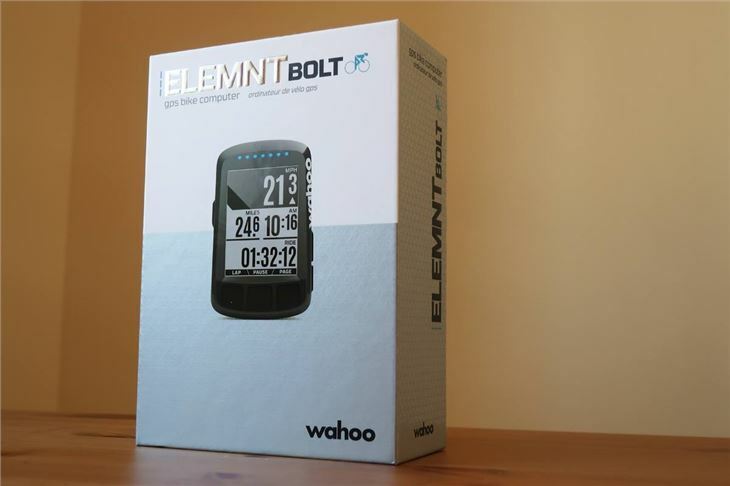 While Garmin is the market leader in GPS bike computers, Wahoo’s ELEMNT Bolt is both cheaper (retailing at £200 on Wahoo's website) and more aerodynamic than alternatives from Garmin. 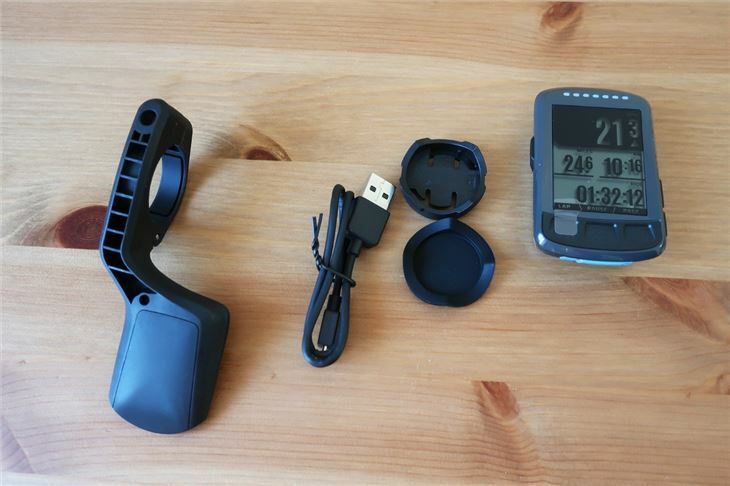 In the box, you'll find the main ELEMNT Bolt unit, a mount to fit to the front of your bike and a quick start guide. 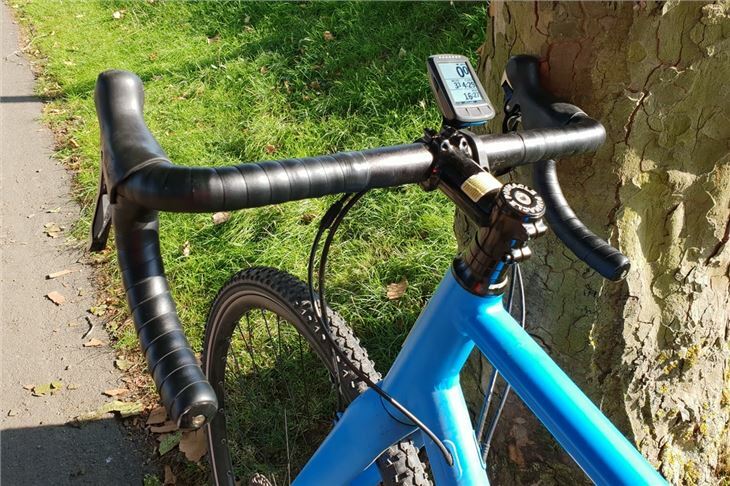 Technology offering as many features as the ELEMNT Bolt can often be overwhelming, even for the most savvy of users, but we were pleasantly surprised by how easy the Bolt was to set up. 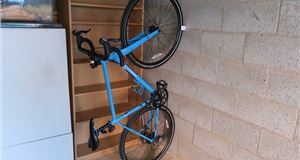 Just download the app on your smartphone (free on Android and iPhone), connect it to the device via Bluetooth (seamlessly in our case) and fit it to your bike (also easy) - then you’re ready to go. Annoyingly, though, we had to have the Bolt switched on and in range of our phone to alter the settings. 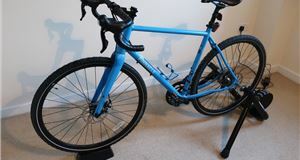 Serious cyclists will be pleased to hear that it’s 50 per cent more aerodynamic than rival computers and it’s small and light enough to never get in your way. 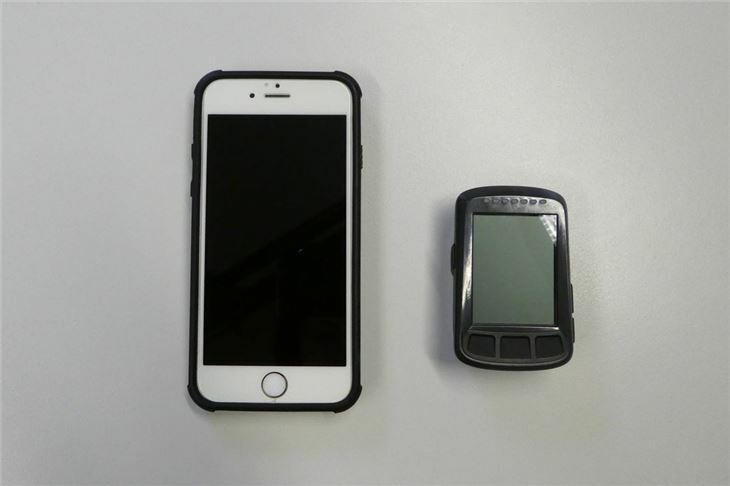 As you can see below, it's significantly smaller than our iPhone 6S. 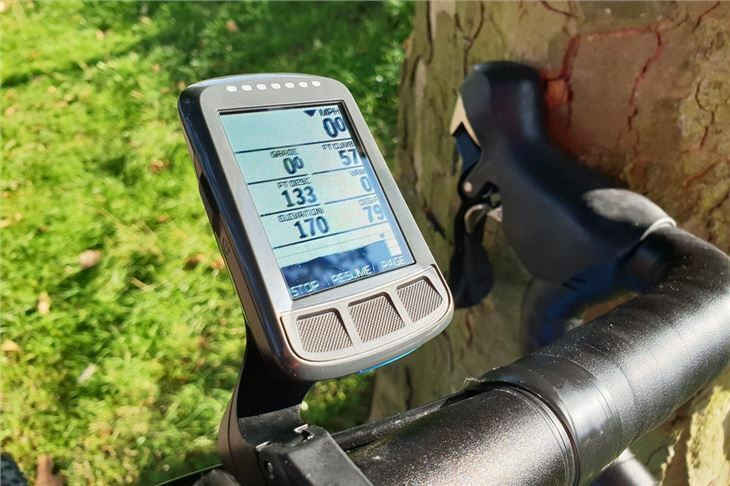 Although you might struggle to notice that reduced drag while cycling to the shops, Wahoo claims a rider using the Bolt will complete a 40km time trial travelling at 21mph 12.6 seconds faster than a cyclist using its direct competitor. We care more that it looks pretty - while all the data you could possibly want is easy to access. 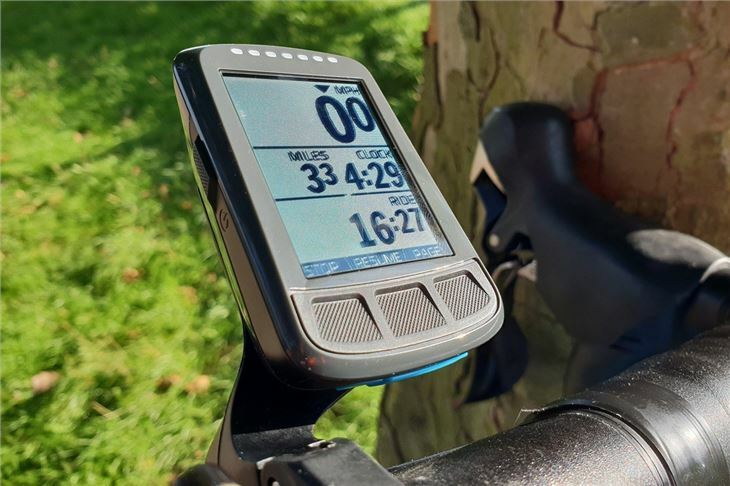 It’s smaller than the ELEMNT, but bigger than the ELEMNT Mini, restricting how much can be displayed at once, however, it shows more than enough information for most riders. The unit has physical buttons, rather than a touchscreen, which allows you to adjust the display so that it shows more (or less) data depending on how many fields you want to see. The three buttons on the face serve for basic controls like start, stop, select and dismiss. 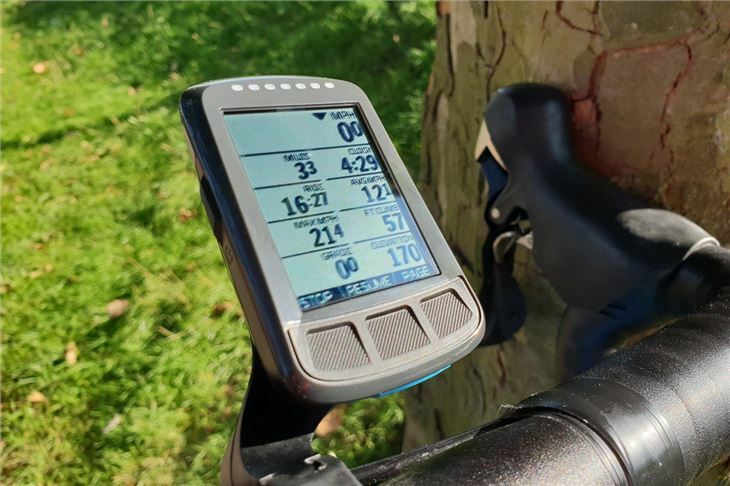 The Bolt syncs directly to apps like TrainingPeaks, Strava and Today’s Plan so that we didn't need to have our mobile with us when we were out riding. But keeping our phone on us meant we still received incoming text and call notifications for times when we didn't want to be completely out of contact. One clever gimmick is Live Track, which gave us the ability to share our location with friends and family via social media. 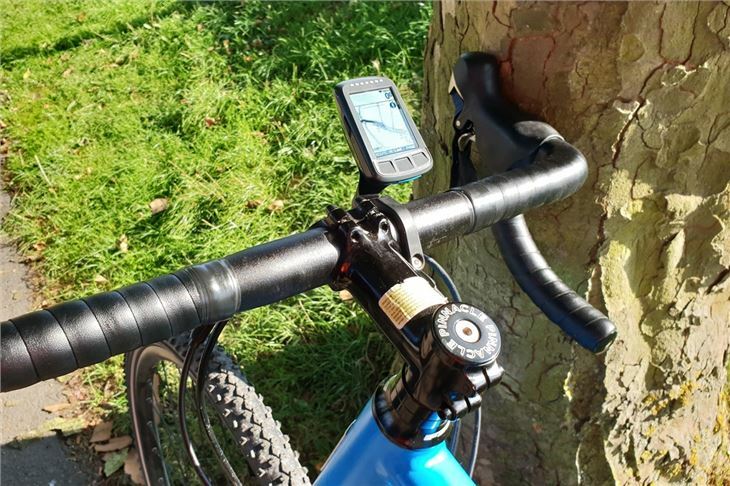 We’re not sure whether we’d want all our Facebook friends to keep an eye on our location while on a bike ride, but it might be useful if you have friends or family who are worried about where you are when you’re out riding. The Bolt comes loaded with maps of North America, Europe, Asia, Oceania and South America. If that’s not enough you can also download maps for Russia, Africa and Asia via WiFi. 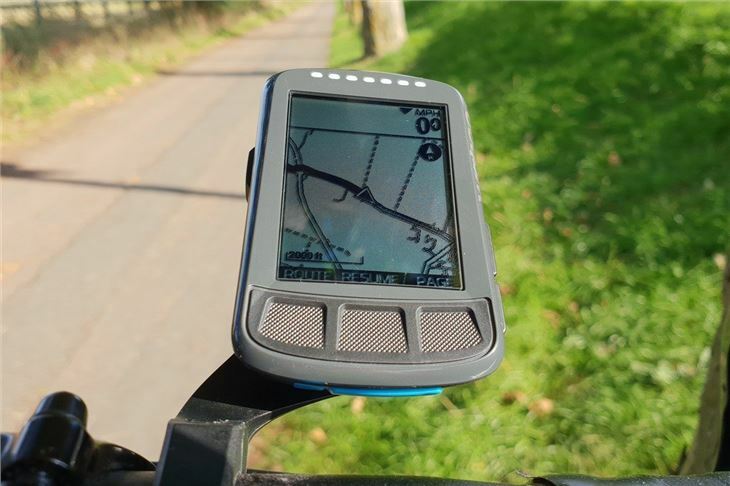 Although the black and white maps aren’t the most detailed, they’re fairly easy to understand while riding along. And we used the ‘take me anywhere’ feature to generate a route, and load routes from Strava - both of which are easy to follow. It's not all smooth sailing for Strava users though because Strava Routes show up as lines on the Bolt's map, whereas you'll get turn-by-turn notifications if you use other cycling apps - like Ride with GPS. Pop-up prompts guide you around while the line of LEDs on the Bolt's front flash to alert you to the proximity and direction of upcoming turns. 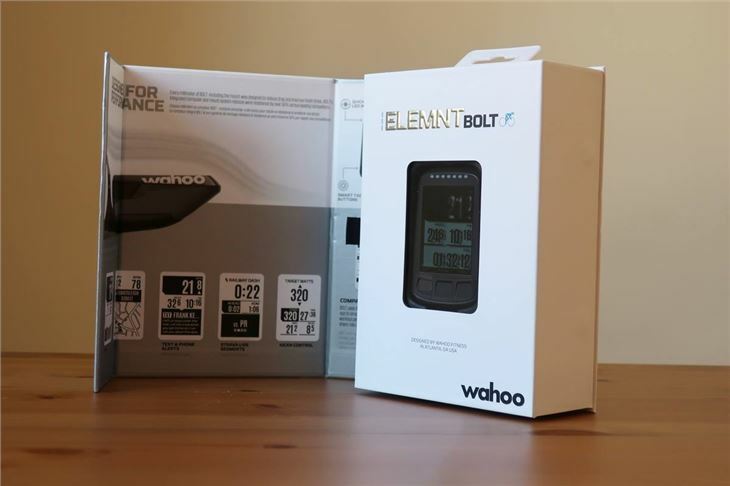 The Bolt can also pair directly with both Bluetooth and ANT+ sensors, like Wahoo's TICKR Fit heart rate monitor. Then the ELEMNT Bolt uses Bluetooth to pass all that data to your phone. 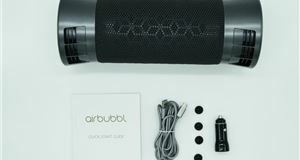 Compatible ANT+ sensor include power meters, heart rate monitors, speed sensors, cadence sensors etc. 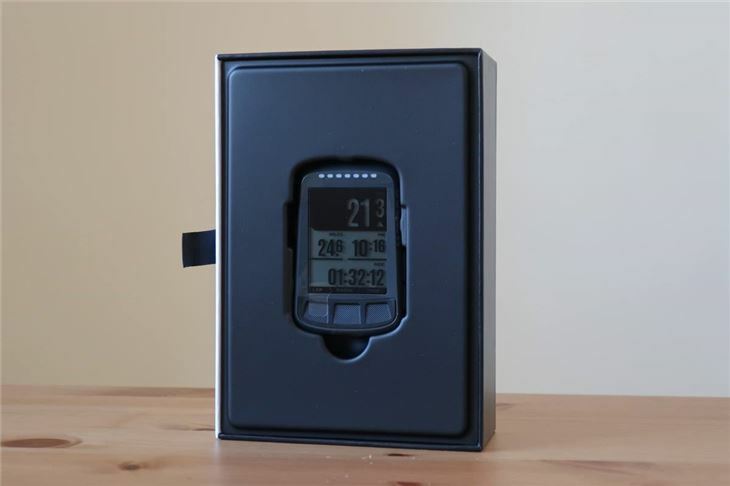 If you’re a gadget geek and a keen cyclist, the ELEMNT Bolt is made for you. It’s the kind of computer that you’ll forever be uncovering clever features on, but you don’t need to be tech-savvy to use it. It’s really easy to fit and start using, and that’s kind of the appeal. 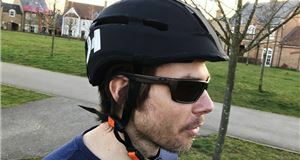 It works well for everyone, whether you’re a pro cyclist or just want to know how fast you can cycle to work. But if you’re not handy with a smartphone, setup might be tricky. The navigation could be clearer too. If you're looking for a smarter-looking, more affordable bike computer — we'd put our money into a Mio Cyclo 210.